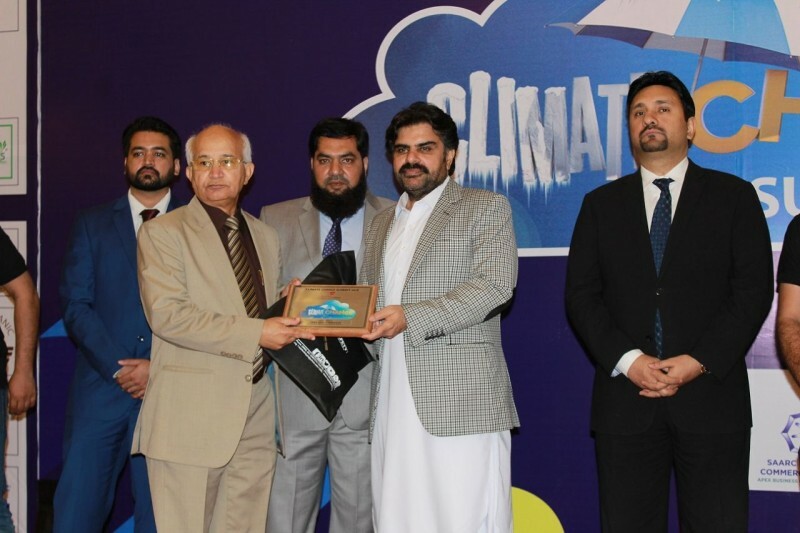 Karachi: Sindh Minister for Information, Labour, Human Resources, Transport & Mass Transit Syed Nasir Hussain Shah has said that prior to climate change and to save our environment we should all play our individual role at every level. 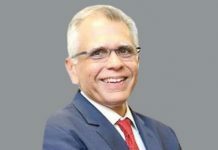 It is our (government) responsibility to work for the clear, and pollution free environment in this regard will take concrete steps to provide the same to our coming generation who will spend their lives in clean atmosphere and better environment. 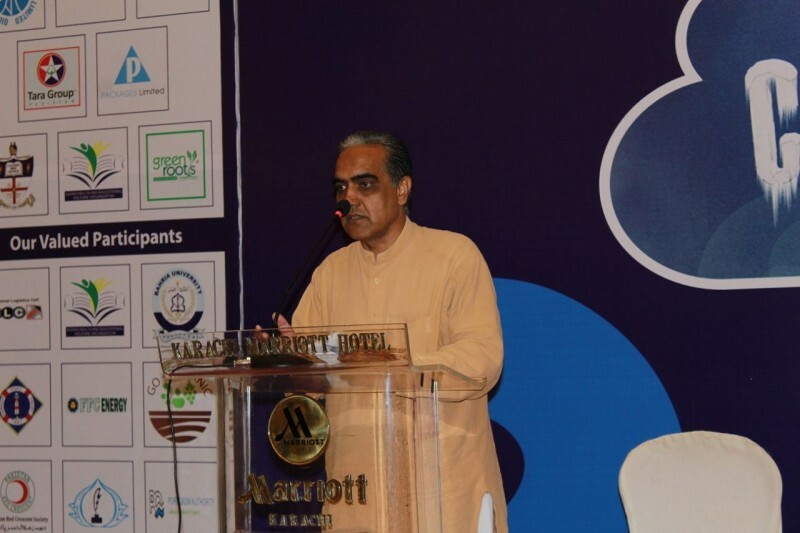 This he said while addressing at “Climate Change Summit 2018” held at local hotel by the Future Born of Pakistan. 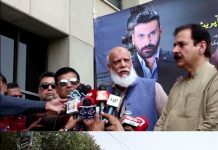 Syed Nasir Hussain Shah further said that we are adopting other energy resources like renewable resources solar and wind etc for the purpose to implement the plan upto December 2019. 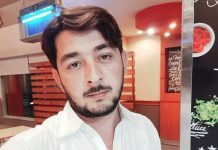 In this regard the Sindh Chief Minister Syed Murad Ali Shah was given strategy under directives and focus of Bilawal Bhutto Zardari so that our young generation will live in peaceful, clean and better environment and avoid the dangerous occurred in the way, he added. 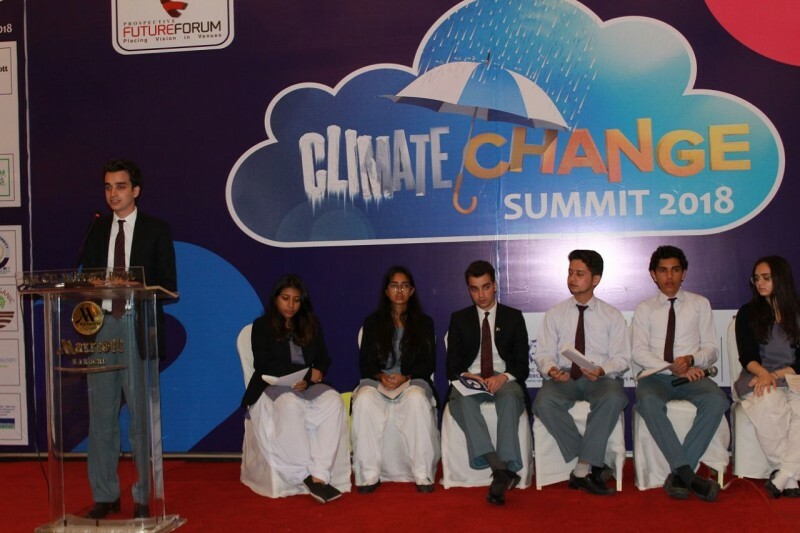 He congratulated the organizations who hold such an important summit on the topic and appreciated the efforts taken by the Karachi Grammar School student leading in redress the issue of environment and climate change timely. The Government is extending all possible help to those organizations and individuals and will continue to assist all in this regard. 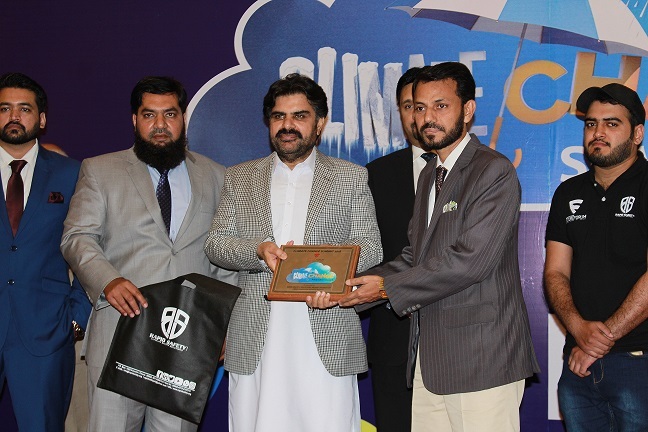 Climate change introduction documentary, panel discussion and distribution of various award to personalities and organizations were also made during the summit – 2018. 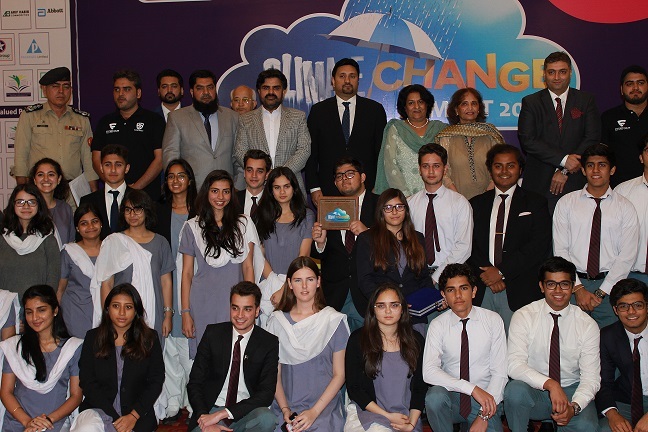 Riyaz Ahmed Wagan, Muhammad Mirjat , Dr. Nuzhat Abdul Jabbar, Qazi, Dr. Zaman Ahmed , Dr. Azam Ikramul Haque , Abdul Rasheed Yameen Zaman of Karachi Grammar School was awarded best green school. Dr. Touseef Ahmed for best initiative , Ahsan Menati for best Agri Food of Arif Habib Commodities, Mr. Nasar Abbot for best fuel consumption. 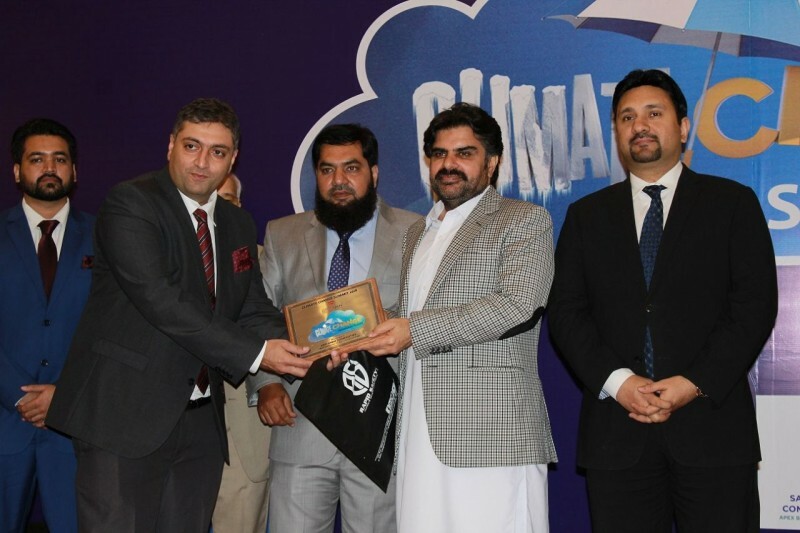 Dr. Ahmed Salim Akhtar of Tara Group for Climate Change Smart Award, Dr. Essa Ahmed for Best Green Environment and Dr. Mehboob Hussain Nizami for Best Health Care Award was given by the Sindh Minister Syed Nasir Hussain Shah and others during the ceremony.